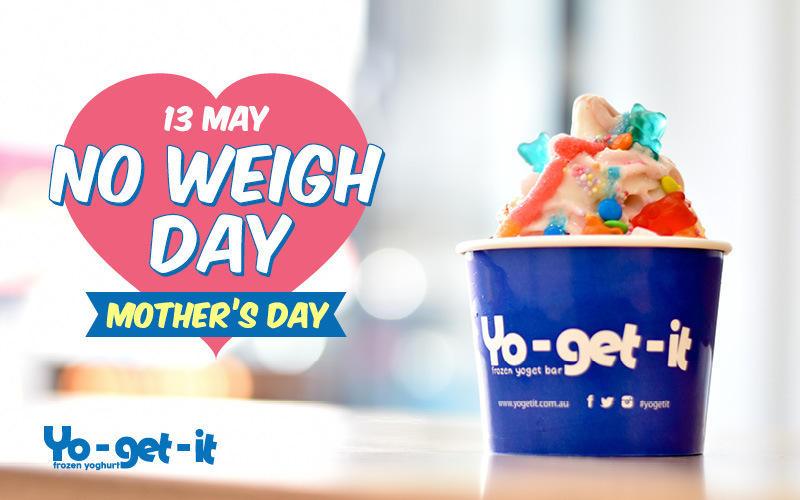 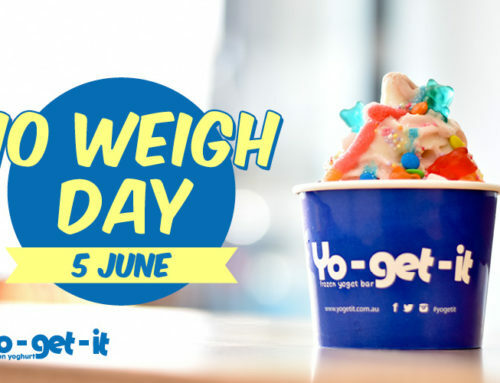 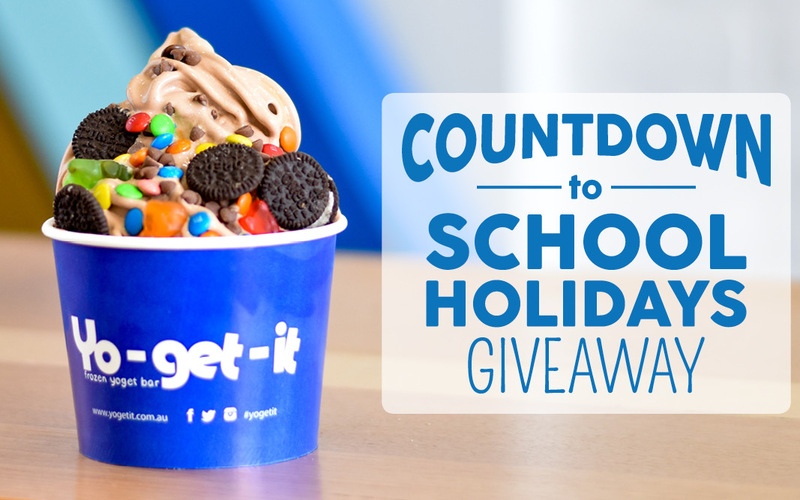 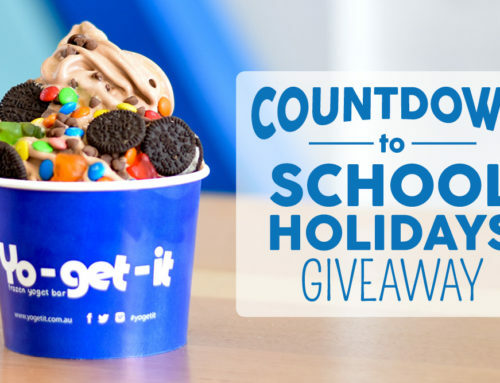 Spoil her with her favourite Yo-get-it Frozen Yoghurt for No Weigh Day, Sunday 13th May. 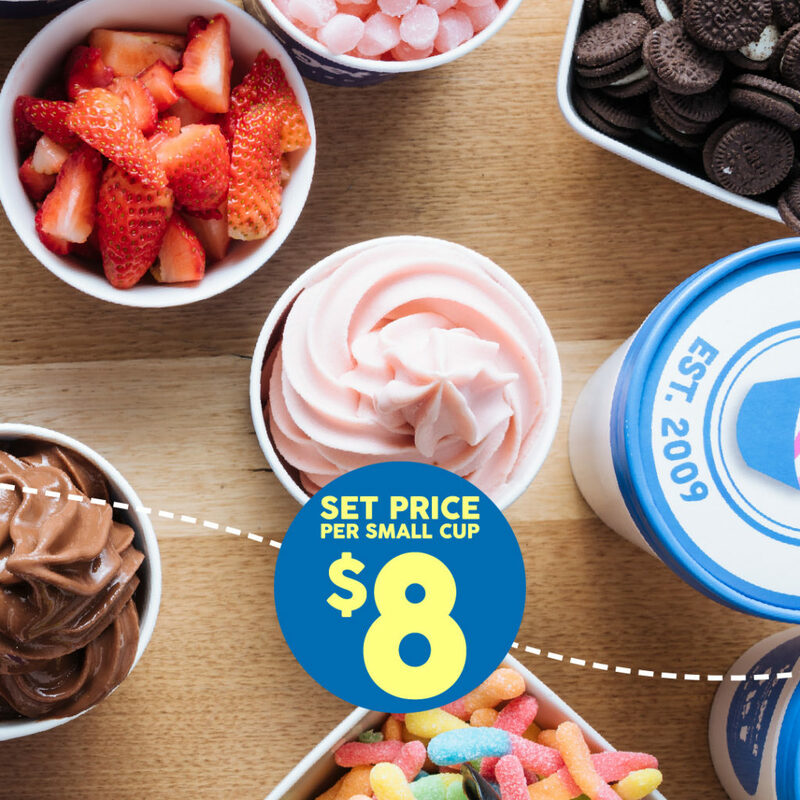 Set price for small cups is only $8. 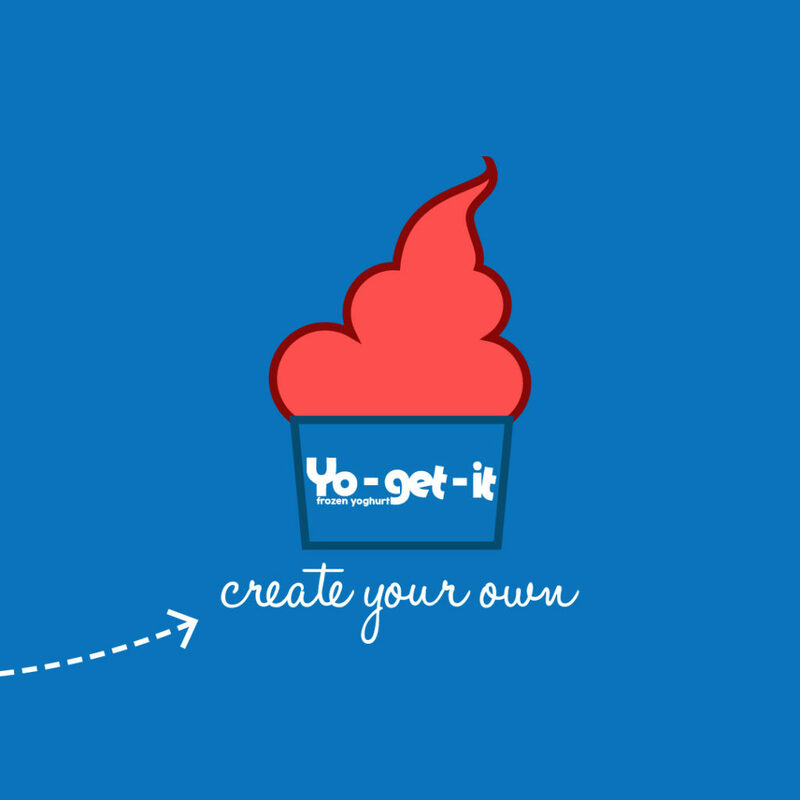 Fill them up as much as you want and it’ll only be $8. 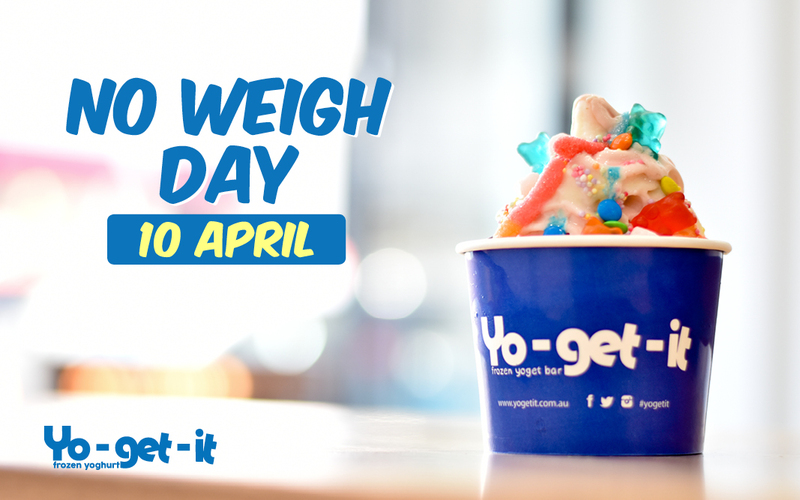 Simply show the No Weigh Day email, SMS, or social media post at the registers to receive the deal. 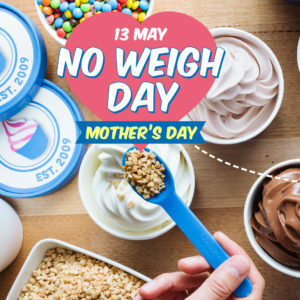 Selected stores only. 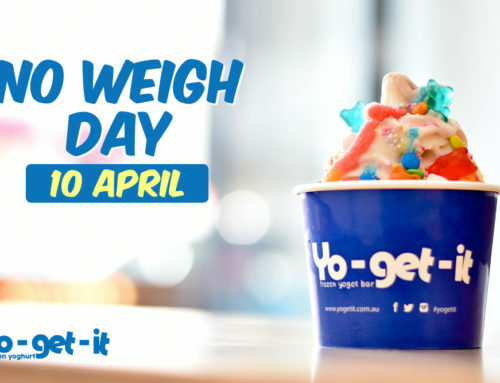 Only valid for small cups. 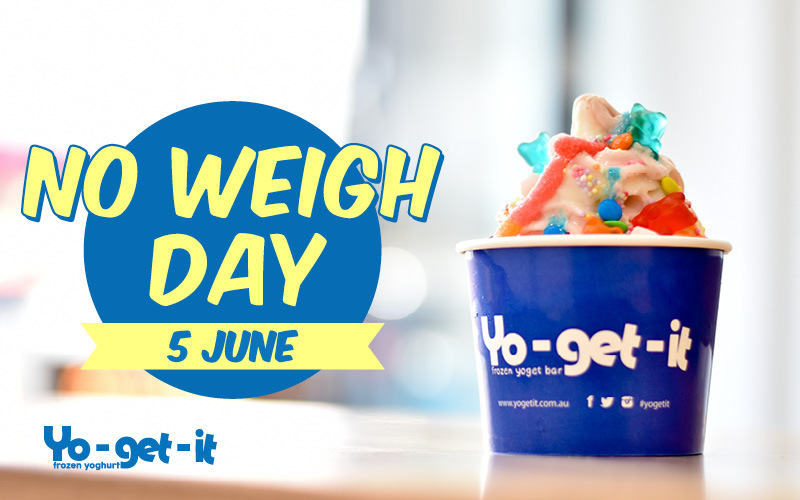 Must show No Weigh Day email, SMS, or social media post at the registers.